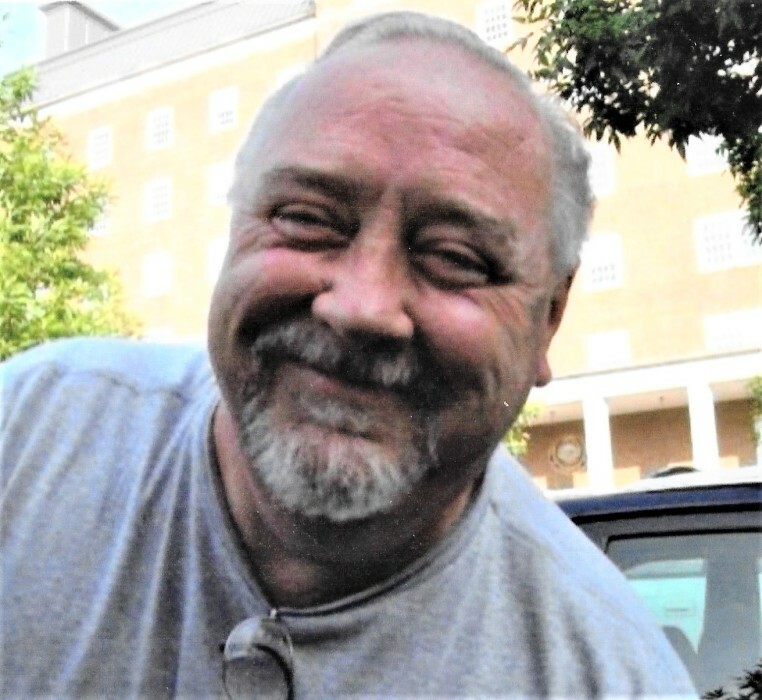 David "Toby" Lancaster age 63 of the Smyth’s Chapel Community in Pennington Gap, VA was born in Norton, VA on Friday, January 28, 1955 and passed away Saturday, September 8, 2018 at his home. He was a faithful member of the Calvary Baptist Church in Pennington Gap, VA where he enjoyed serving as head of Watchman. He was a former truck driver for United Central Supply. He was preceded in death by his parent David and Beatrice Lancaster and two sisters Wilma Baker and Donna Ketron. He is survived by his wife of 43 years Betty Jean Lancaster of the home, two daughters Amy Tinsley and husband, Jerry of Pennington Gap, VA, Amanda Rose and husband, Sam of Pennington Gap, VA, two granddaughters Chelsea Huff and husband, Jordan and Haley Rose and a step-granddaughter Olivia Tinsley. At the request of "Toby" there will be no funeral service. A graveside service will be held at 1:00 PM Tuesday, September 11, 2018 at Lee Memorial Gardens in Woodway with Dr. Charles Barrier officiating. Family and friends are asked to meet at the funeral home at 12:00 noon Tuesday to go the cemetery. Memorials and condolences can be sent to the family by visiting www.provincefuneralhome.com Province Funeral Homes are honored to be serving the family of David "Toby" Lancaster.